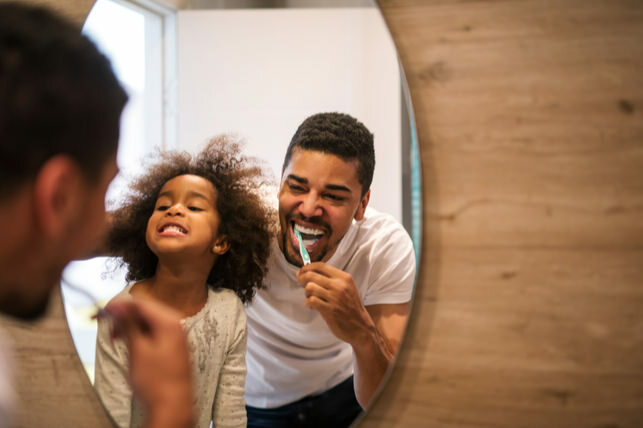 Home » Can Healthy Food Hurt Your Child’s Teeth? A nutritious diet is a great way to help your child get healthier teeth. Whether it’s snacking on granola bars, or choosing fruit instead of potato chips, there are endless dietary actions that you can take to improve your child’s health. 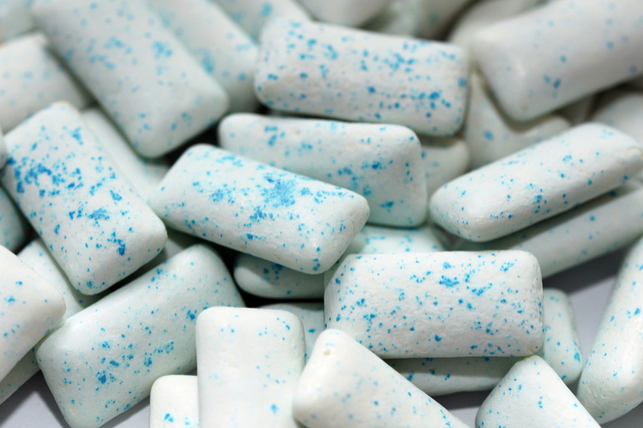 But, before you overhaul their diet, you should beware of certain “healthy” foods that are terrible for teeth. 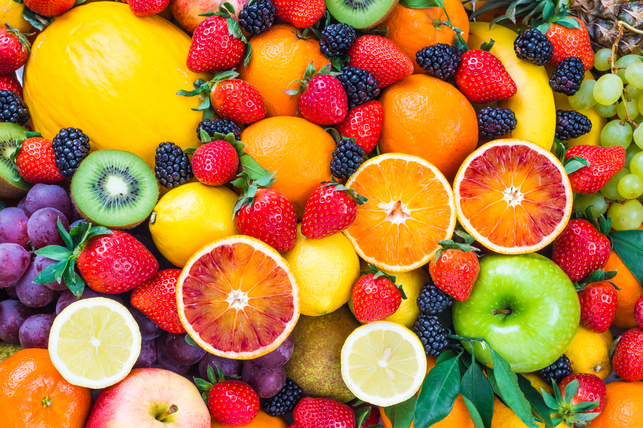 Fruit can be great for improving health, but it can sometimes damage teeth. Citric fruits like oranges, grapefruits, lemon and tangerines contain a high amount of acid that can lead to tooth enamel erosion. If you serve your child citrus fruits, rinse their mouth out with water after they’re done eating to wash the acid away, and help prevent cavities from forming. 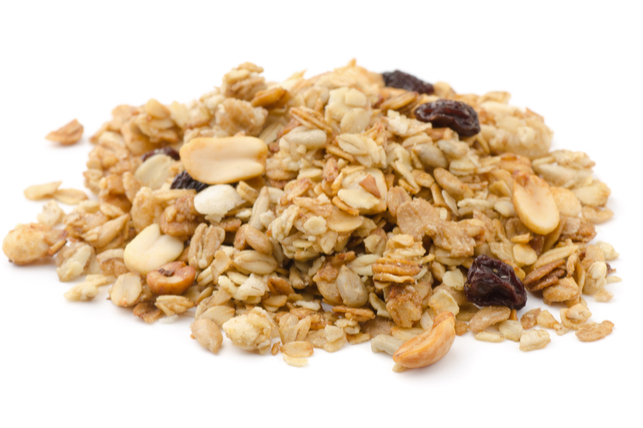 If you decide to serve your child trail mix, look out for unhealthy ingredients that can add unhealthy amounts of sugar and fat to their plate. 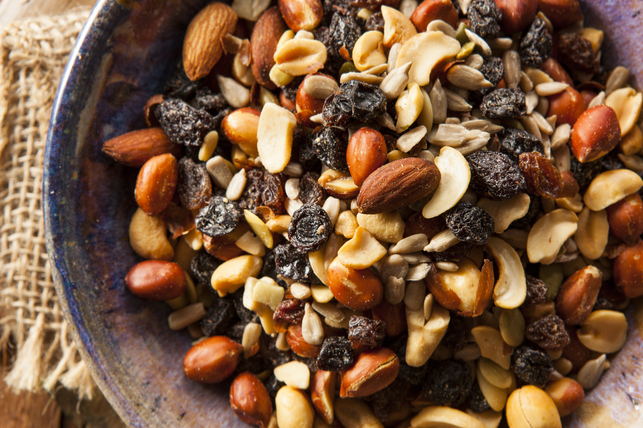 Try to avoid trail mix that has chocolate, dried fruit, and candy. Look for mixes that are unflavored and don’t contain any added sweets. Dried fruit contains much higher levels of sugar than their natural counterparts, and none of the water that helps make fruit so healthy. Let’s use prunes as an example. Prunes are just dried plums, except just one cup of prunes contains more than 400 calories and 45 grams of sugar. However, one plum contains just 75 calories and 16 grams of sugar. 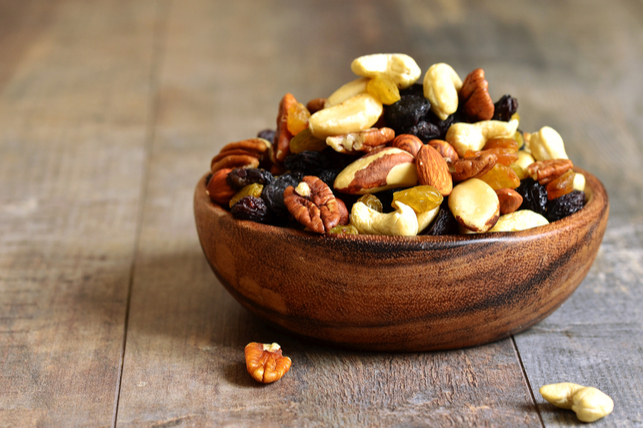 Additionally, dried fruit can stick around on teeth long after snacking has concluded, and cause prolonged acid attacks that can erode enamel and lead to cavities. The bottom line is that you should choose fresh fruit and not dried fruit. Enhanced or “nutritional” water is not good for you at all. In fact, one 20-ounce bottle of Vitamin Water contains more sugar than the recommended daily amount for adults. Nutritional water may taste good, but there’s simply too much sugar in them to be considered healthy. Our advice is to serve your child normal water, which contains no calories or sugar. Additionally, regular water helps rinse debris from teeth and stimulate saliva production, both of which aid in the fight against cavities. A mouth-healthy diet is an important part of maintaining optimal oral health. If you’re concerned about how your child’s diet may be affecting their teeth, then bring them into our office. We will evaluate their smile and offer a variety of treatment options that fit their case.